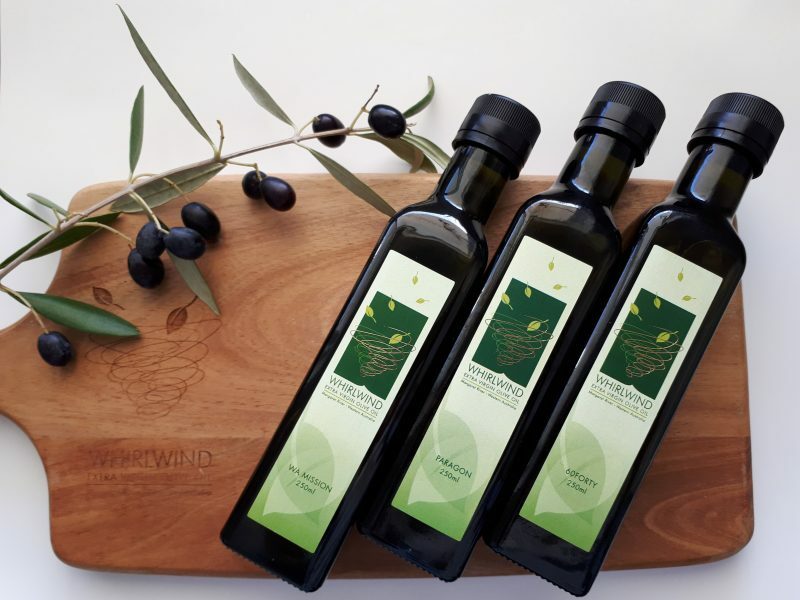 Whirlwind Olives and Oil is a family-owned and run estate, using planet-friendly techniques to deliver superior, yet affordable products. 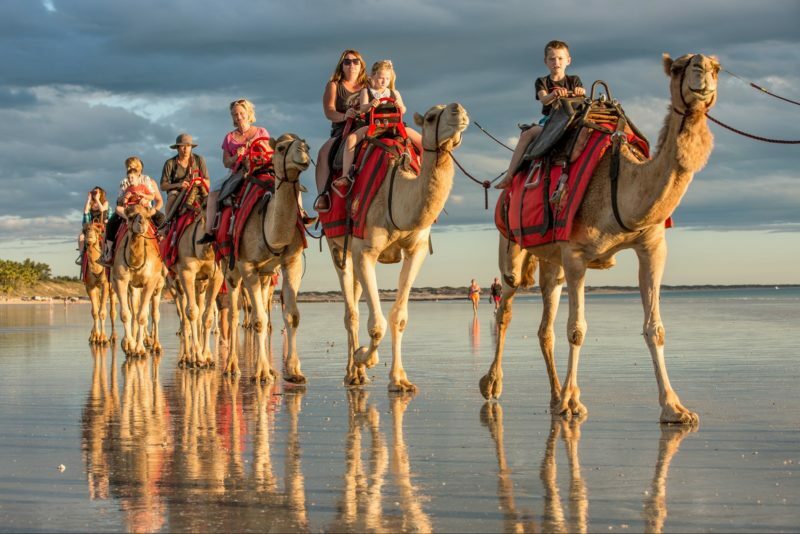 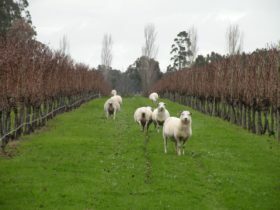 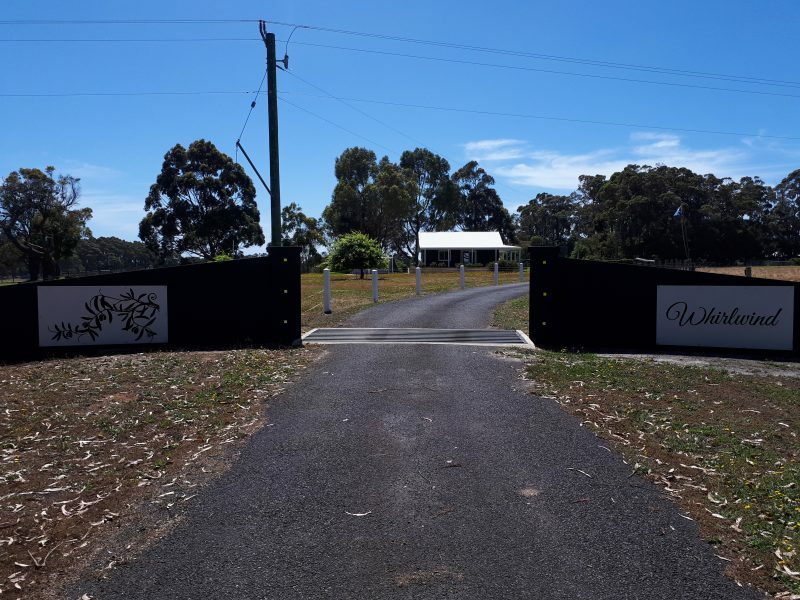 Their award-winning extra virgin olive oil is grown in the rolling vales of Margaret River in Western Australia’s south-west and is pressed on site within 24 hours of picking. 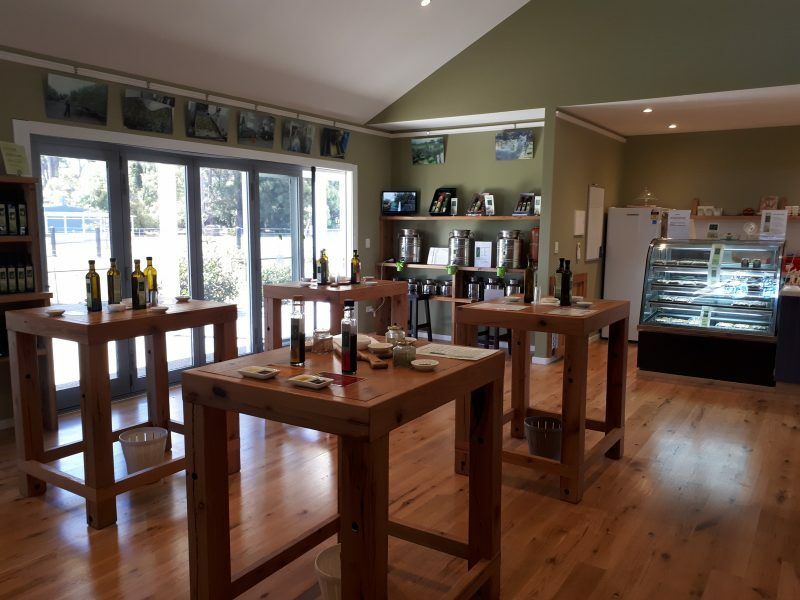 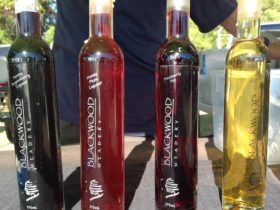 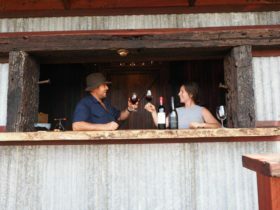 At their outlet located on the farm, you will get to hear how they harvest and produce their oils and olives as well as taste their range of products.